It’s the “Best Summer Ever” at Creative Learning Studios with seven camps plus summer lessons available. Seussical Jr. Page-to-Stage, June 3-7, includes a week of practice with a show on Friday. From dsigning and painting the set, props, and more. Suggested age 7-12. Songwirting Camp, June 10-14, is for tweens/teens who love to write songs. Taught by a Billboard Top Ten Songwriter, writers will learn to write their best music, copyright, how to work with musicians, safely promote themselves on the internet and more! Summer Piano Camp, June 10-14 and July 22-26, will feature Shannon Bryan teaching campers how to play. Games, friends, music and more are included! Summer lessons will help musicians keep their skills going through the summer. 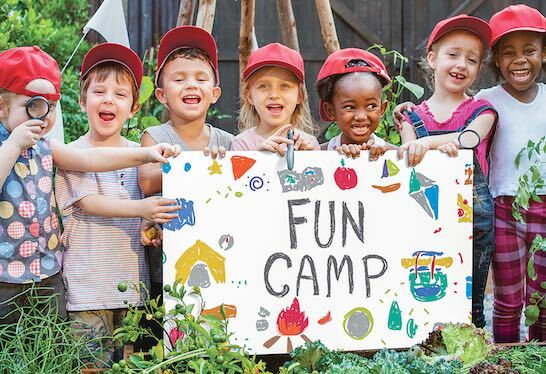 June 17-21: Focused on forming faith and friendships, Grow Day Camps create an environment for children to grow deeper roots in their faith, their ability to work as a team, and their self-confidence as a loved child of God. No matter what subject your child struggles with, Huntington Learning Center can help. Tutoring programs continue through the summer, including test prep. Kaleidoscope 360˚ will spin this summer into a unique dimension of discovery, fun, and friendships. The weekly summer camp, for ages 5 to 12, turns ordinary days extraordinary with great field trips and more! 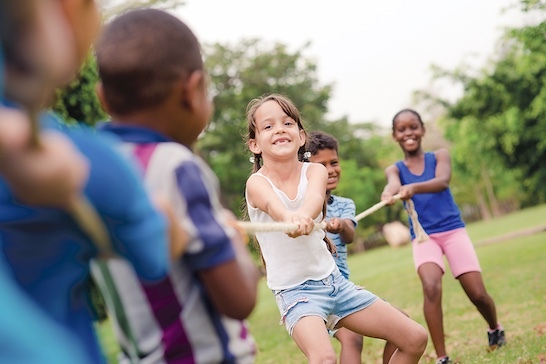 Summer Escape Camp activities include swimming, skating, arts and crafts, summer bridge curriculum and Biblical lessons, parks and cookouts, talent shows, bowling, movies and field trips to the Ga. Aquarium, World of Coca-Cola, Braves game, Civil Rights Museum. Meals are included.